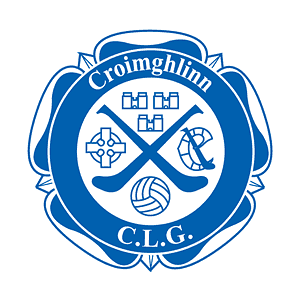 The Crumlin Club House is located in Lorcan O’ Toole Park which close to junction of Kimmage Road West and Stanaway Road. The function room in the club can also be booked for social events, see contact details below. Matches are played in Pearse Park which is close to Crumlin Village, see maps below.